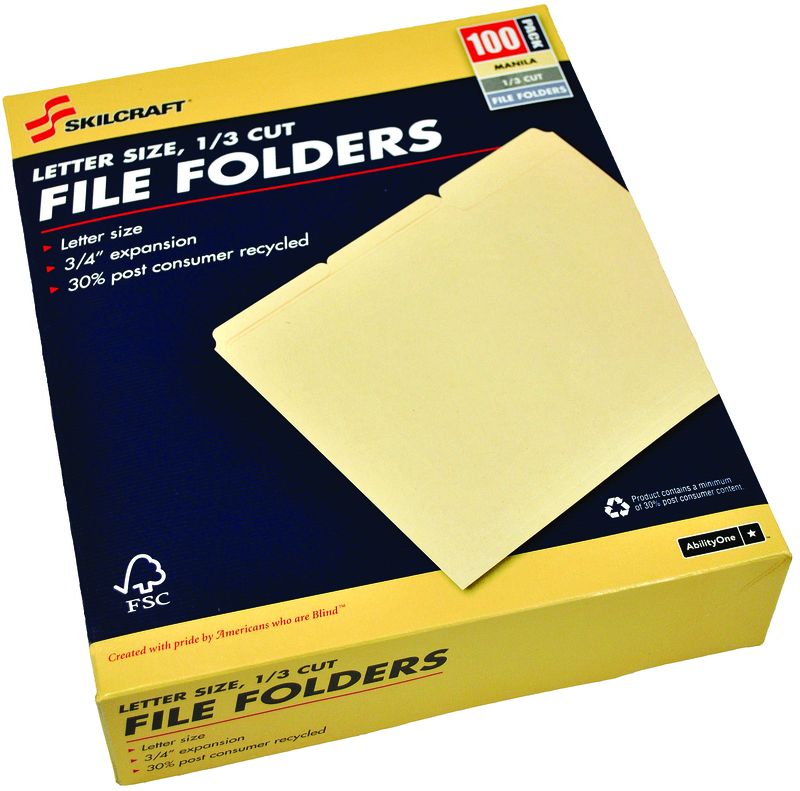 At our Downtown Binghamton facility, we manufacture manila file folders and copy paper by converting 3,000 lb. manila and paper roll stock into finished product. 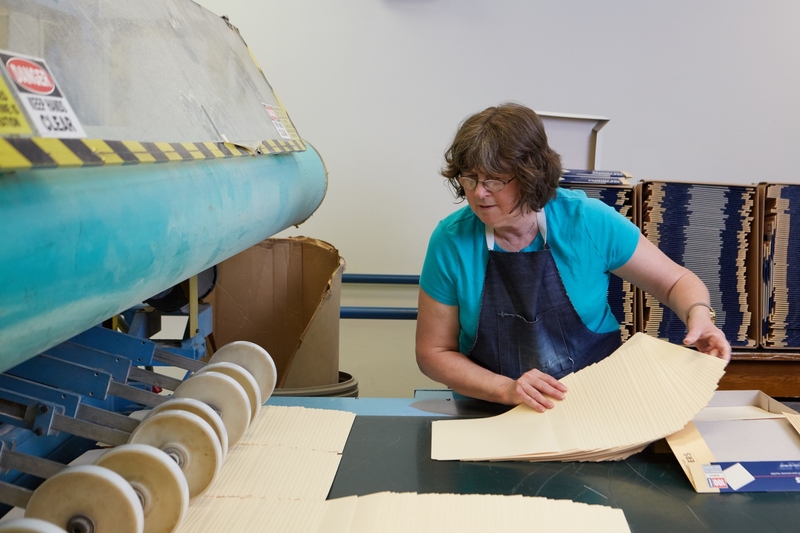 Our modern and technologically advances equipment makes it possible for people who are blind or visually impaired to work efficiently at every point in production. Our customer markets include federal and state government agencies, as well as regional, commercial customers. 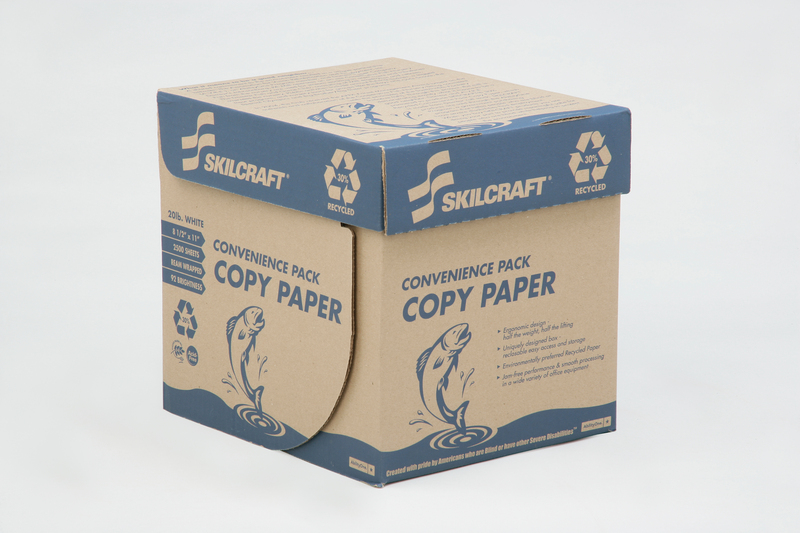 We offer various size papers and folders, and different packaging configurations to meet your office needs and budget. Call 607-724-2428 for current product pricing!